1 ac. 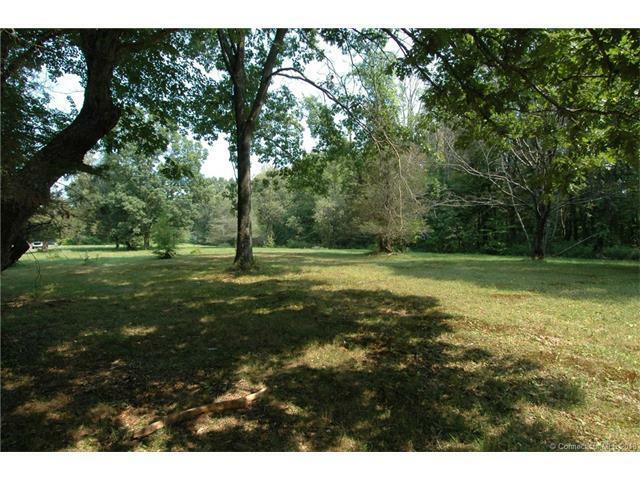 building lot in prime location, Near the Woodbury/Roxbury line, Front of the lot is open and the back is Treed, Would make a nice homesite. Directions: Route 317 To Upper Grassy, Mile In On Your Left, Look For Sign!